State of the art facility located in Narre Warren, Melbourne. 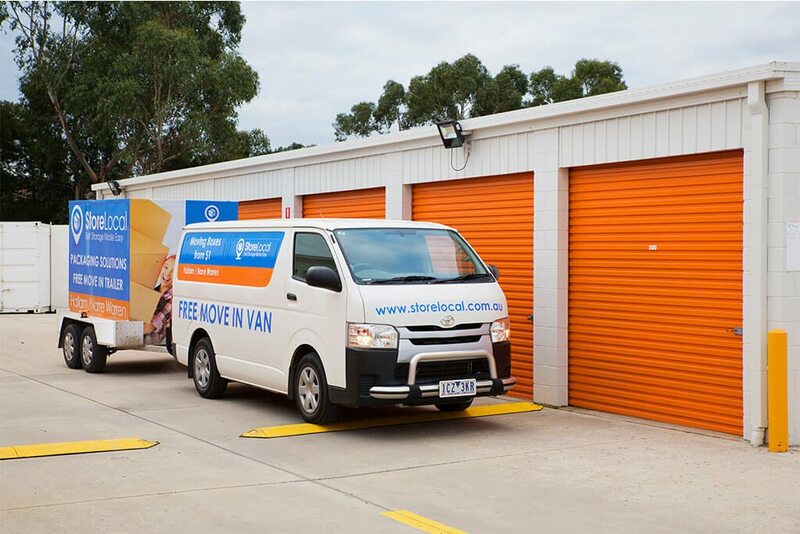 We provide self storage solutions in Berwick, Narre Warren South, Beaconsfield, Hampton and Hallam. 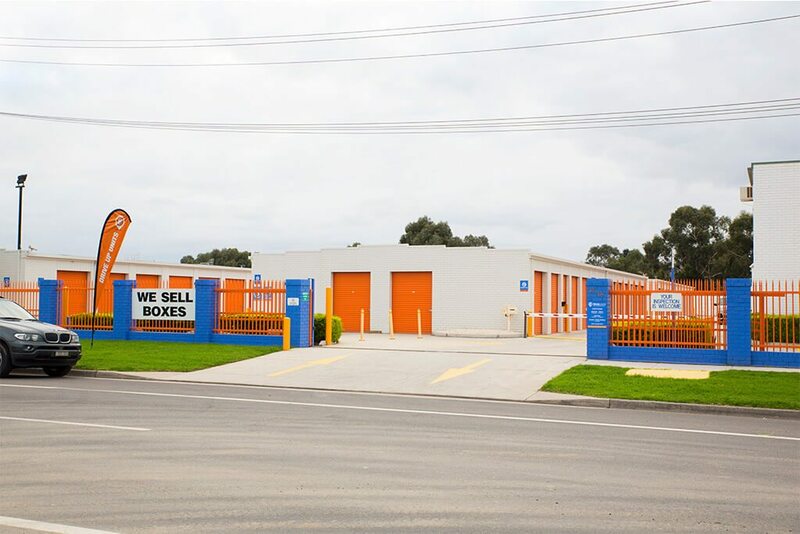 If you are looking for safe and secure Self Storage in Narre Warren come down and see our friendly staff Dave and Adam, who can assist you with your storage and packaging needs. They can tailor a storage solution that suits your needs and at an affordable rate. StoreLocal Narre Warren is conveniently located at 66-68 Vesper Drive Narre Warren. Previously known as Fountain Gate Self Storage. 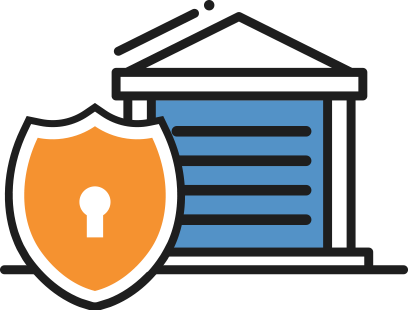 All Self Storage units are ground floor with easy and accessible access and if you are working to a budget, we can provide you with a tailored, valued storage solution. Tell Dave and Adam your storage requirements, and they will provide you with a solution that suits your needs. Office hours are 9:00am to 5:00pm Monday to Friday, Saturday 9:00am to 2:00pm and closed Sunday. Our office is closed on Public Holidays. 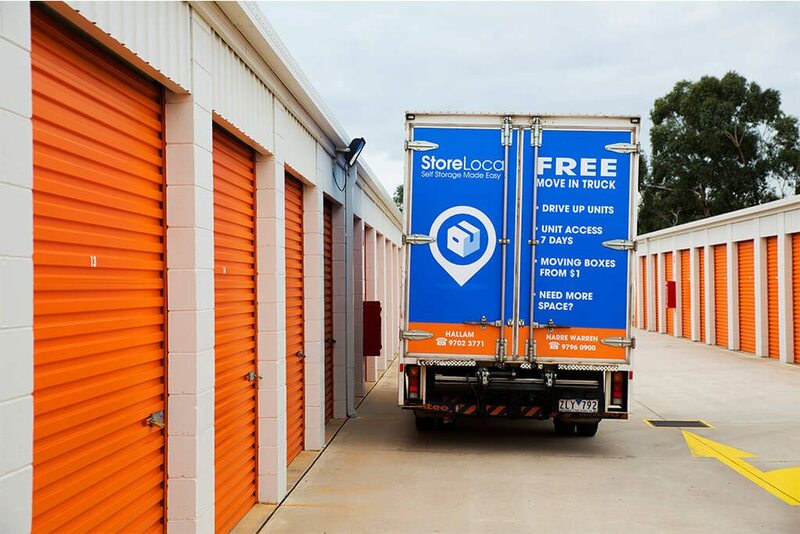 At StoreLocal Narre Warren we believe Self Storage should be readily available to everyone without the expensive price tag. That’s why we offer affordable storage solutions for all of our customers. Cheap storage is just around the corner. 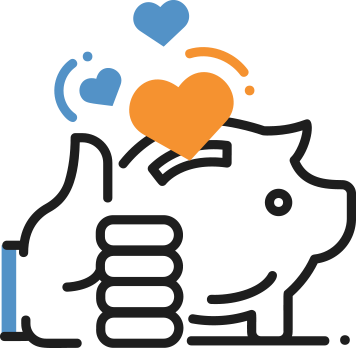 StoreLocal services Narre Warren, Berwick, Hallam, Narre Warren South, Harkaway, Doveton, Endeavour Hills, Pakenham, Narre Warren North and Beaconsfield.